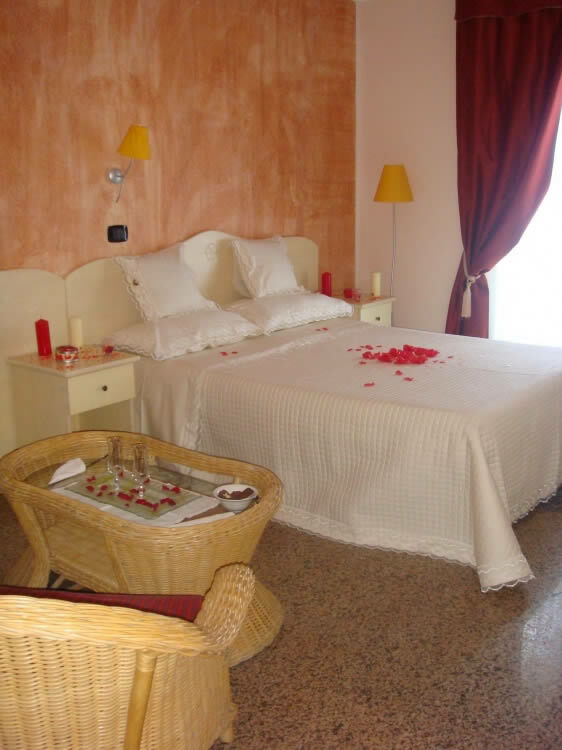 The Hotel Elisabeth has air-conditioned rooms situated in a strategic location overlooking the sea and near Crotone. Our hotel with air conditioning in Cirò Marina offers you comfortable and welcoming rooms with many amenities, which will make your stay relaxing and carefree. Plain and functional furnishings, private bathrooms with hairdryer and shower (or bath), panoramic balcony and much more. The other services include queen-size beds, mini bar, safe, TV and air conditioning.